This year I am starting a new post series on my blog. 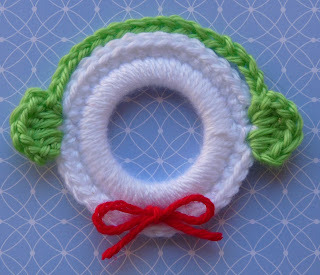 I want to feature, each month, a few crochet patterns that match a theme I've chosen. This month's theme, is SNOW! I live in the San Diego area, and let me tell you, there is NO snow here. In fact, the heat has me slightly missing snowy landscapes. One of my favorite things about snow is being able to make snowmen! 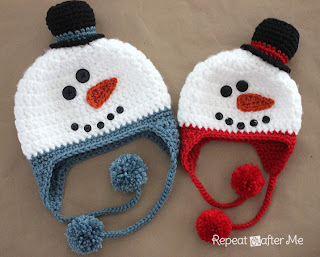 Enjoy these super duper cute snowmen patterns I've located and love! Now go ahead and make some!